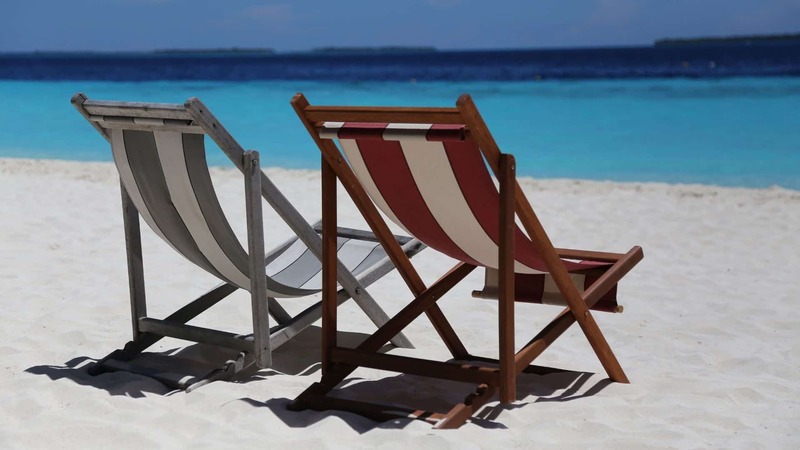 ​There aren’t too many of us who can resist the allure of the pristine waters which gently lap at the gleaming white sands of our favorite beaches, or that magical pull which invites us to explore the wondrous world that exists just below the surface. And once you take that plunge you feel like you could spend hours and hours admiring the view. If only that pesky issue of fogging could be done away with permanently. Which is where we come in. 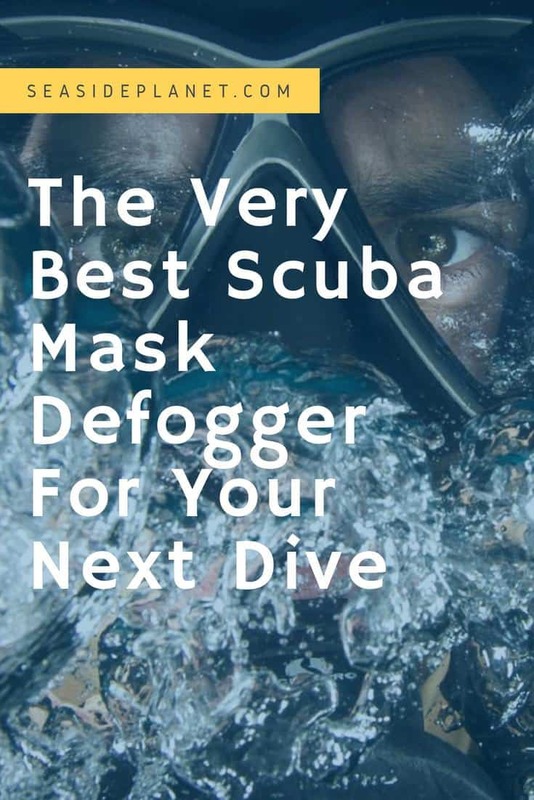 As fans of all things which happen to fall in this category, we’re only too glad to share our very best scuba mask defoggers with you. Each one of them has proven to be nothing short of invaluable during some of our favorite diving adventures. It’s the one thought which has crossed the mind of every scuba diving enthusiast - the possibility that a fog resistant scuba mask might exist somewhere, ensuring the perfect dive and the perfect summer getaway. We know because it’s crossed our minds too. And although we are yet to discover such an amazing mask, we’ve come up with the next best thing - a select bunch of defoggers, which will make the underwater world that much more vivid and alive. Each one of them on our list is capable of keeping your scuba mask fog free for a few delightful hours. But only one of them comes with extra special qualities which set it apart from the others. Which one is it? 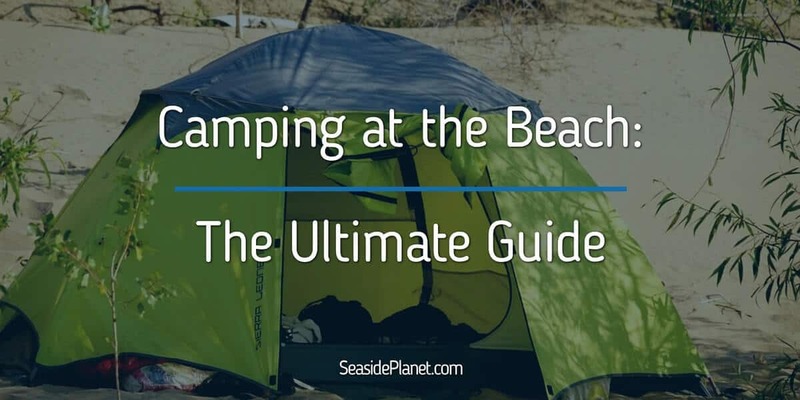 A glimpse at their brief descriptions and the final paragraph will reveal the very best option for your diving adventures. The first product on our list enjoys a great reputation among fans of scuba diving and is actually a firm favorite of instructors too. And it’s pretty easy to see why. Its concentrated, fast acting formula means that it is capable of packing a rather powerful punch when it comes to getting rid of fogging on your lens and keeping it at bay too. 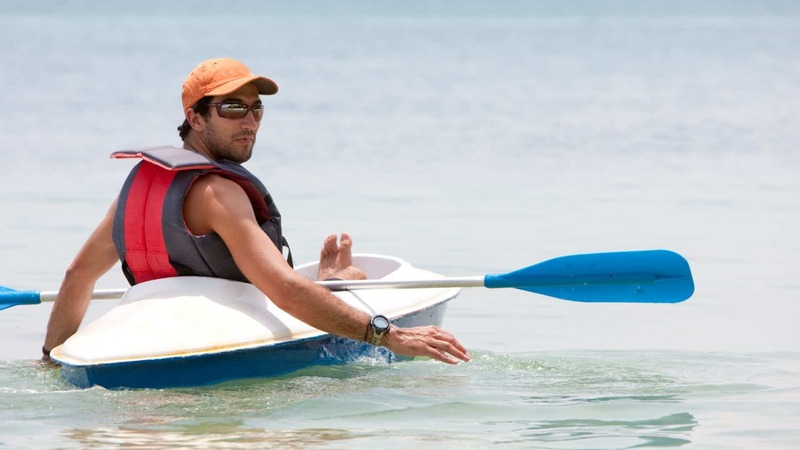 By this point you’re probably wondering how long its magic lasts and we’re only too pleased to inform you that one application is actually sufficient for a day out in the water. 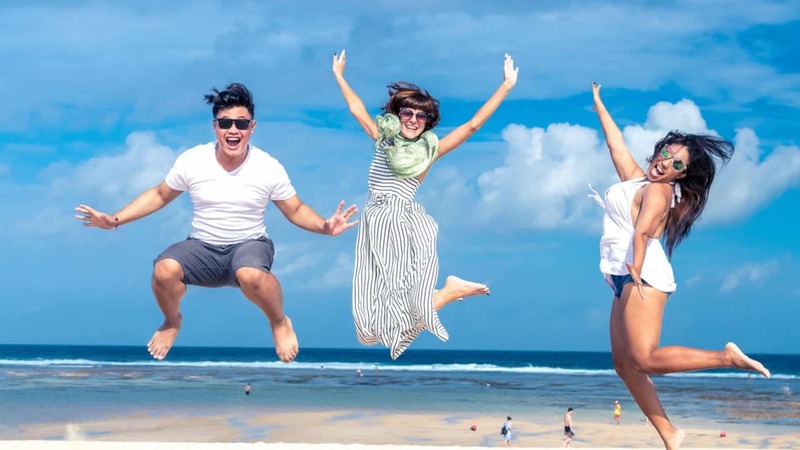 Which means you will be able to explore those colorful coral reefs or that mysterious ship wreck and completely immerse yourself in the moment without having to worry about any troublesome fogging to ruin your adventure. Its convenience factor is also another reason it is a huge hit. There is no need to reapply it each time you come to the surface since it can be used for multiple dives, leaving you free to thoroughly enjoy your discoveries under water. It is pretty versatile too and is perfect for both plastic and glass. And best of all, it is also absolutely safe to use since it is non-toxic and alcohol free. ​Fast acting and long lasting. When a manufacturer promises a refund or replacement on demand for their product, you can be rather certain that they are pretty confident that it has all it takes to deliver. And we must admit that confidence of that kind can be rather intriguing. Which is why we did end up taking a closer look at the product behind it all. 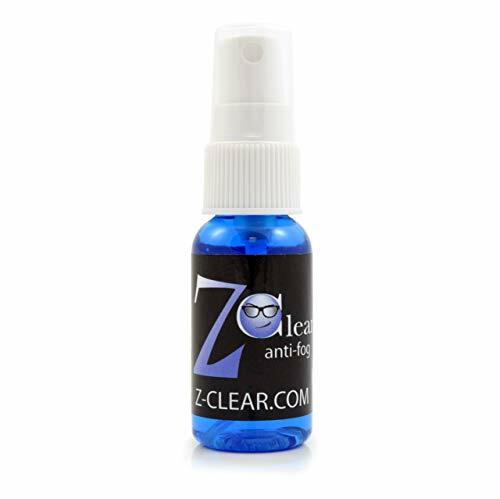 We can confirm that the Z Clear Anti Fog Spray did prove to be pretty impressive at a first glance. For starters there was that guarantee of being one of the longest lasting anti-fog sprays out there - which could only mean good things for us as diving fans. We also found its versatility to be absolutely astounding too - it is actually suitable for defogging any lens you can think of (which means you can get to not only spray it on your scuba diving mask, but also on your swim goggles and ski masks too). Its ease of application was also another plus in addition to the improvement with each spray. Last but not the least, there was also the convenience factor. This delightful defogging magic potion comes in a small compact bottle which easily fit in our pockets - and turned out to be quite handy when those bulging bags and backpacks simply refused all attempts to squeeze anything else into them. So, what's the verdict on this product? If you're looking for a multipurpose fog prevention product, it's a good way to go. If you're just looking for a defogger for scuba diving, there are better options on the market. ​Extremely versatile and perfect for all kinds of lenses. ​Compact and capable of fitting into clothing pockets. ​Easy to apply with efficiency improving on each application. While wearing a mask or goggles as you swim underwater is a great way to get close to nature and really explore what’s going on under the surface of the water, if you are not careful, then your mask or goggles will fog, and you won’t be able to see anything. Not only is this incredibly frustrating, but it’s also very dangerous and can make it difficult or impossible for you to clearly see where you are going. 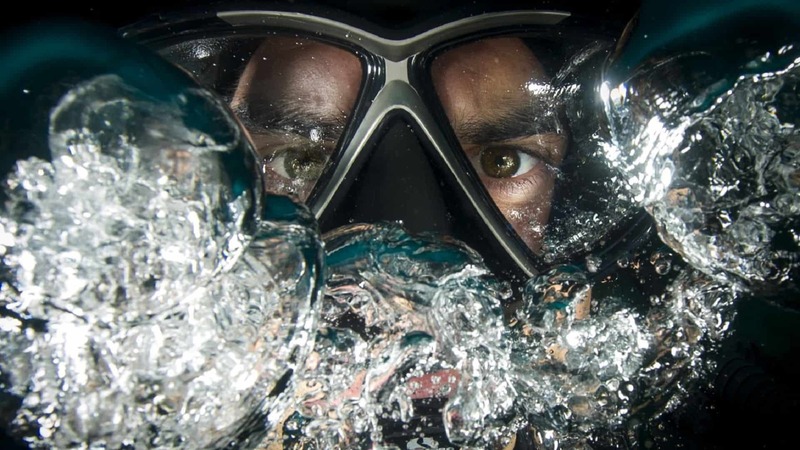 Instead of having to surface on a regular basis to manually defog your goggles or mask, using 500 PSI Mask Defogger will allow you to spend more time underwater and less time focused on how well you can see. ​We love how easily this product can be applied to our masks and the fact that it will last for three dives before needing to be reapplied. This means that you won’t have to worry as much about preparing for your dive and can spend more time underwater. 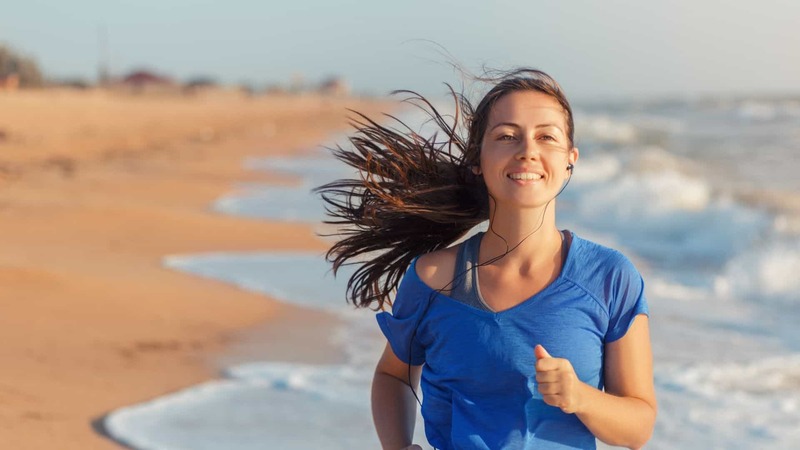 It is important that you are careful when you apply the product, as a little goes a very long way, and you must remember to clean the inside of your mask when you are done swimming because otherwise, leftover product can dry there. Luckily, not only is this product easy to apply to your mask, but it’s easy to clean off again when you are finished. Additionally, this product can be applied to both wet and dry masks, so you don’t have to worry about how you are going to dry off your mask before applying it. It’s never easy choosing from a pretty impressive list of products with manufacturers who seem to have gone all out to outdo the competition in every way possible. 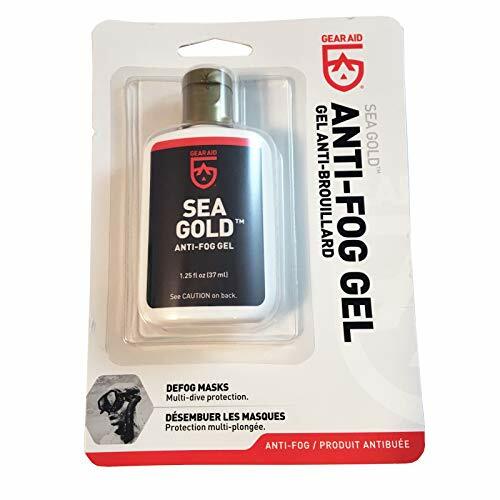 However in this instance our defogger of choice is none other than Sea Gold Antifog Gel. And it seems loads of other thoroughly satisfied customers agree with us as well. After all, there is nothing more amazing than being able to explore the vast beautiful underwater world for as long as possible without the need to constantly defog your lens and the fact that it lasts all day is also a huge plus. In closing, here are a few brief reminders of what makes this defogger the very best option for a magical scuba diving experience.